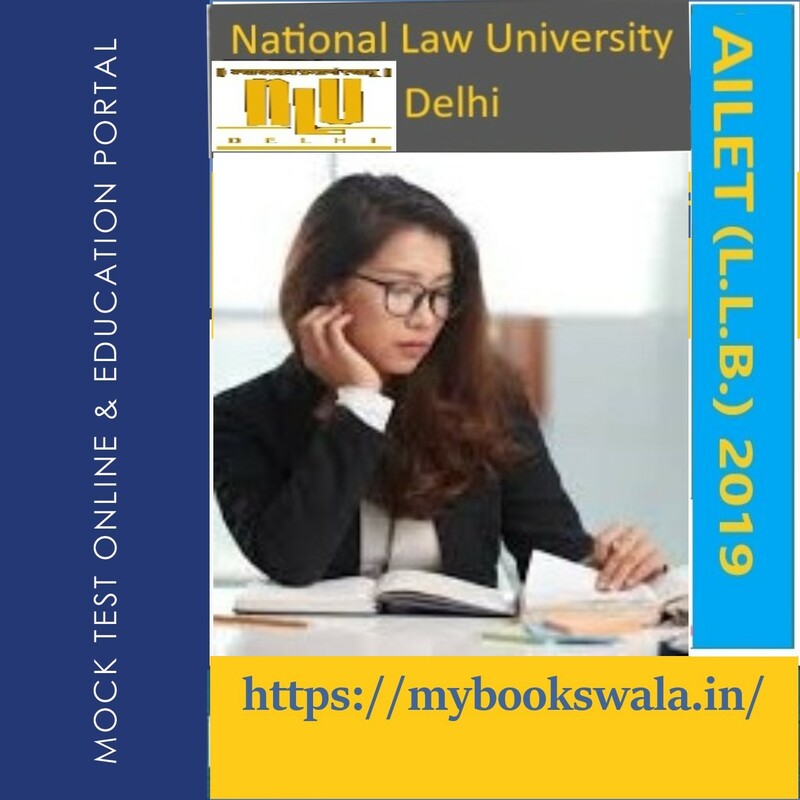 AILET (All India Law Entrance Test) is a university-level law entrance exam conducted by National Law University, Delhi for admission to B.A. LL.B (Hons. ), LL.M and Ph.D. programs. This year, AILET 2019 is scheduled for May 05, 2019 in offline mode.